Enjoy a stroll down historic 6th Street . . . hear the joy and laughter of children in our community parks . . . learn about the ‘Sleeping Prophet’ and all of the famous folks who have shaped our history. Our heritage shines with rustic barns that fill the rolling countryside . 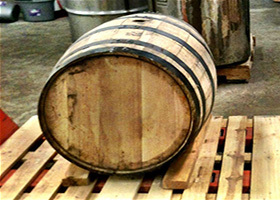 . . a dedication to sustainability and innovation in farming practices . . . and all the adventure, history and mystery imaginable! 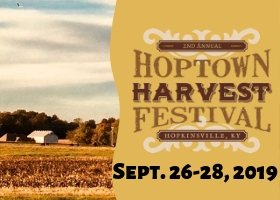 We want you to be the most approached person in the room—Hopkinsville and Christian County style that is! 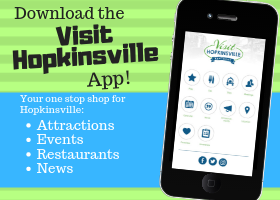 And since you are proud of Hopkinsville and Christian County . . . here’s a deal to help you show it off! 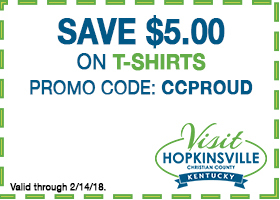 From now through Valentine’s Day, February 14th, take $5 off on T-shirts with this special coupon code: CCPROUD! 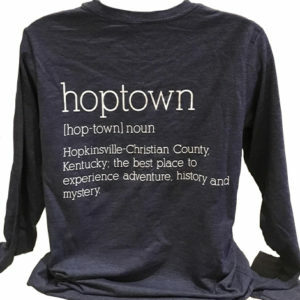 Our uniquely-designed long-sleeved and short-sleeved T-shirts illustrate the beauty of our community with simplicity and ease. A blend of polyester and rayon, with combed and ring-spun cotton creates the ultra soft feel you are sure to love! 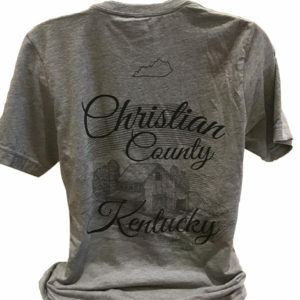 Three styles are available (two of which are available in both long-sleeved and short-sleeved), and each can be purchased in sizes ranging from S – 2X. 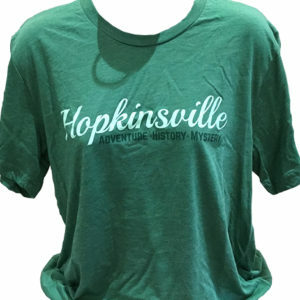 To purchase your t-shirt, call the Visitors Center at 270-887-2300, or drop by our office located at 1730 E. 9th St. in Hopkinsville. Tell us that you saw this post and we’ll apply the deal!